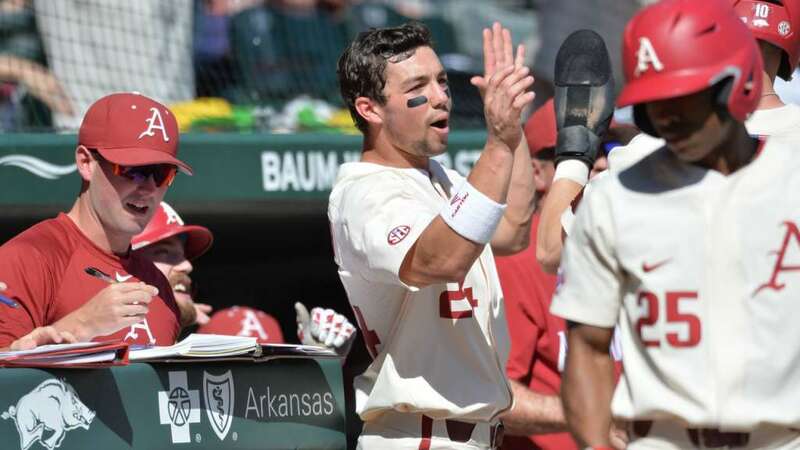 The sixth-ranked Arkansas baseball team blasted Northwestern State Tuesday night, 19-2 in eight innings, behind a 19-hit night and a season-high five home runs to run its win streak to six games. 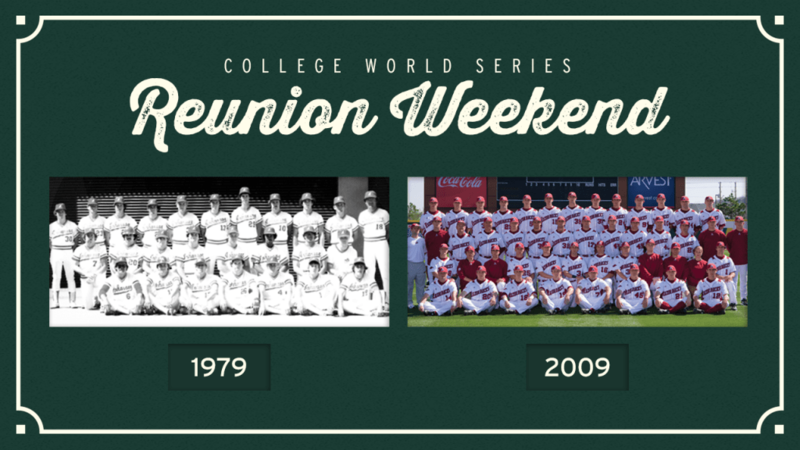 Arkansas Baseball will host a reunion for two of its most memorable College World Series teams this weekend when Arkansas takes on Tennessee at Baum-Walker Stadium. 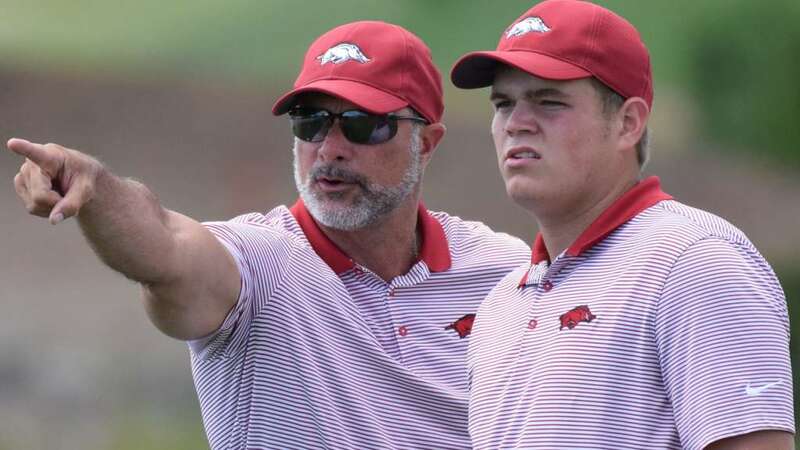 The #37 Arkansas men’s golf program will be in St. Simons Island, Ga., April 24-28 to compete in the 2019 SEC Championships. As the NFL Draft nears, we talk to Hjalte Froholdt about his journey from Denmark to America and playing football in both nations. Froholdt is set to become the second Danish native to ever be selected in the NFL Draft. 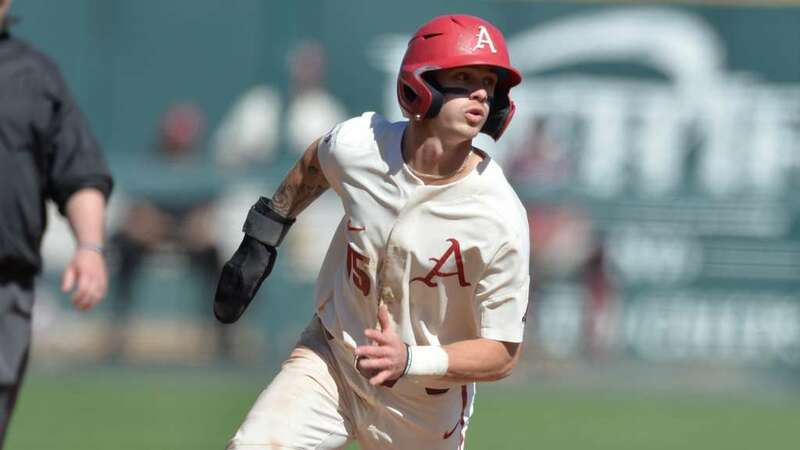 The sixth-ranked Razorback baseball team will look to keep its hot streak going on Tuesday and Wednesday as it welcomes Northwestern State for a rare two-game midweek series in late April at Baum-Walker Stadium. First pitch on Tuesday is scheduled for 6:30 p.m. on SEC Network+. Following last week’s sweep of No. 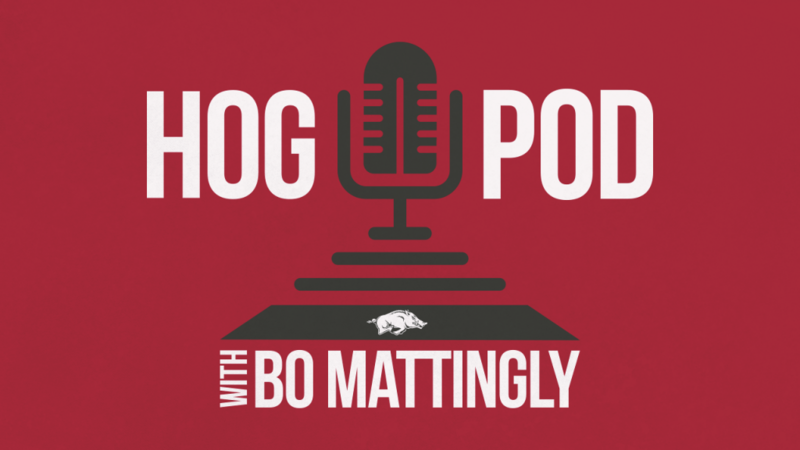 2 Mississippi State where Arkansas outscored the Bulldogs, 27-10, and now sit atop the SEC Western Division, sophomore Casey Martin was named the Southeastern Conference’s Player of the Week. Freshman right-hander Connor Noland also took home the league’s Co-Freshman of the Week honors. 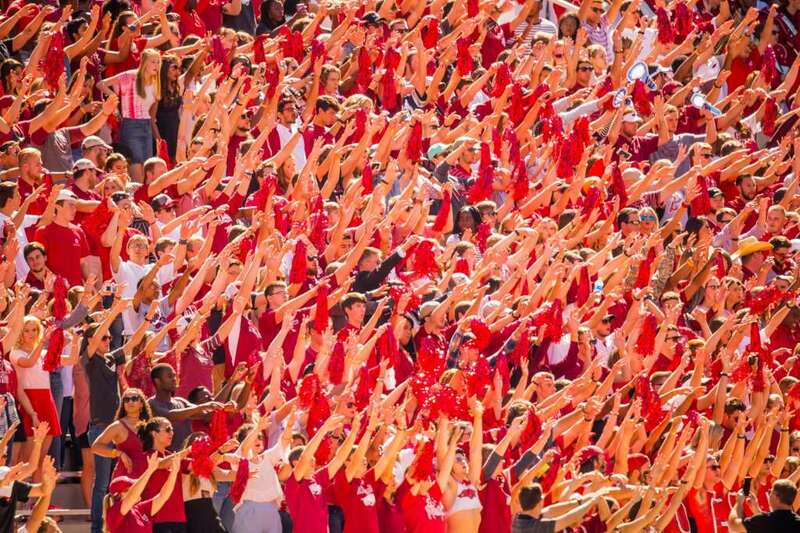 University of Arkansas Access Pass holders may now renew their passes for the 2019-20 season, which includes admission to all home football and men’s basketball games, plus an official Trough T-shirt for only $85. 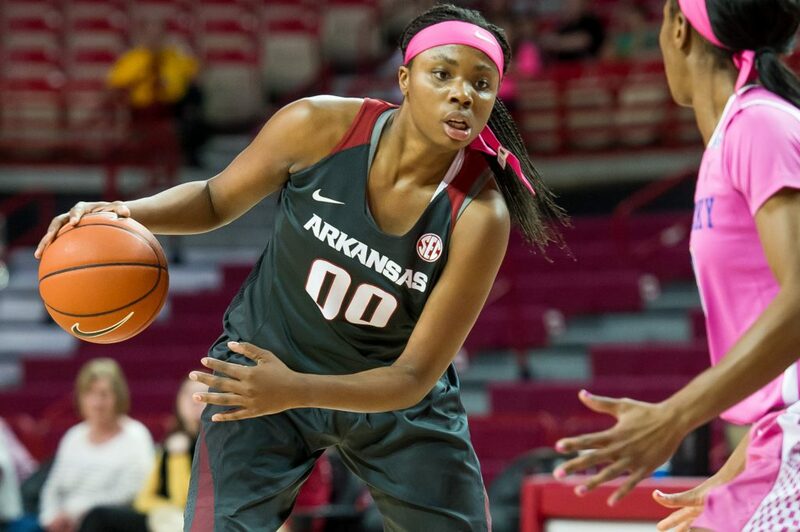 Updates from former Razorbacks who are playing pro ball overseas.